Rental Pianos starting from 1 € a day! We will show you all the possibilities to enter the piano world. 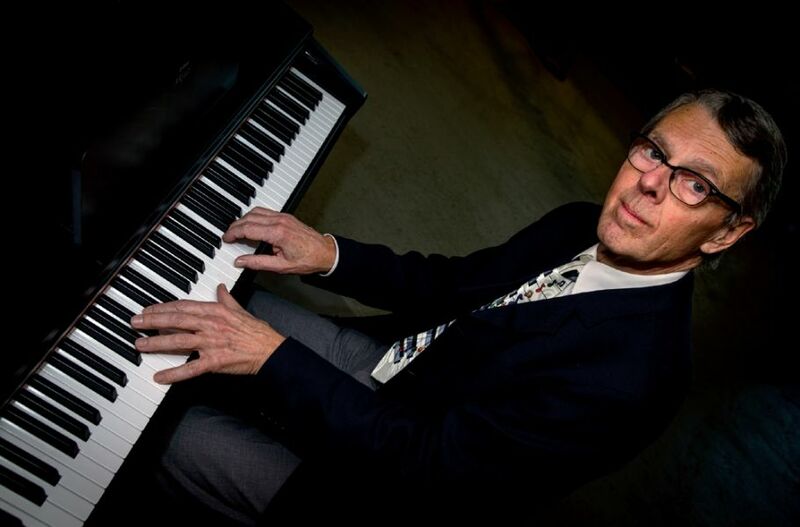 With your needs in mind we have created four rental programs: The flexible Beginner Rental Program for beginners and tentative pianists, the As-you-Wish Rental Program for renting a favorite piano and the Guarantee Purchase for those who prefer to have their own piano from the start at an especially favorable price. The perfect program for beginners and tentative pianists. Take your time to decide with an unlimited rental period. 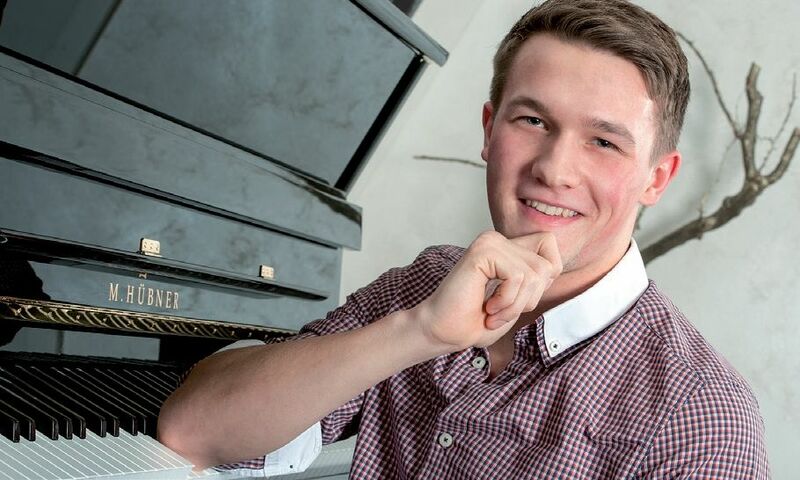 Rent a piano from us starting at €1 per day! The As-You-Wish Rental Program makes deciding to purchase an instrument easiser. Instead of buying your favorite piano or grand piano, try it out first by renting at attractive terms. You may rent any instrument you desire (except those we sell on commission). The monthly rent comprises 1.5% of the instrument’s purchase price. If your favorite piano costs €8000, the monthly rent would be €120. For pianos, transport charges are identical to those in Beginner Rental Program. 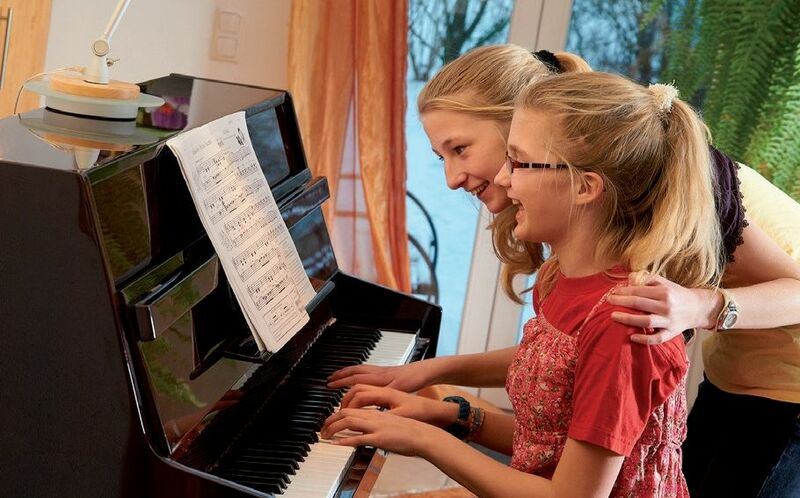 The Guarantee Purchase benefits those who prefer to have their own piano from the start. The 12-month right to return the piano guarantees light-hearted enjoyment when making music on your new instrument.